We take great pride in every piece we build. And while our name may not be on it, our reputation is. 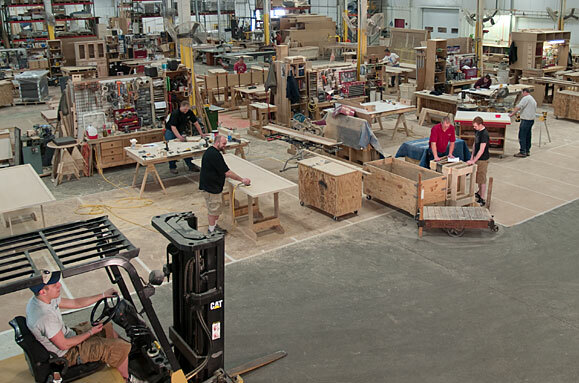 No matter what type of fixture or millwork you order, it will be a display of skilled craftsmanship.